When Trevor and Corallie Eagle founded what was to become Eagle Technology in 1969, their vision was for a family company that would bring excellence in IT products and services to the New Zealand market. Today, Corallie Eagle remains committed to that vision and heads up an organisation that has grown to include 100 staff whilst retaining its family ownership and core values. All of Trevor and Corallie’s seven children worked within the company at some time; Duane Eagle is now Managing Director ensuring the company continues the legacy started by Trevor and Corallie fifty years ago. At the time of his death in 2000, Trevor had become a leader in the information technology industry and was well known for his support to science, education, community and environmental organisations. He held executive positions including Auckland Area Chairman of the Duke of Edinburgh Awards and trustee of the World Wildlife Fund. 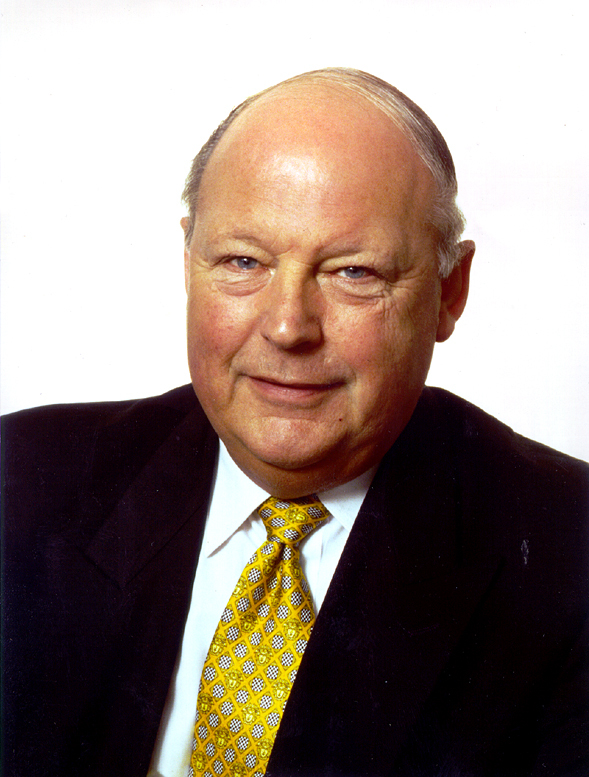 In 2007 Trevor was posthumously awarded the Flying Kiwi award at the prestigious PricewaterhouseCoopers Hi-Tech Awards, joining Sir Angus Tate, Neville Jordan, Sir Woolf Fisher, Maurice Paykel, Peter Maire and Bill Gallagher in the Flying Kiwi Hall of Fame for ‘making a sustained and outstanding contribution to New Zealand’s Hi-Tech industries’. Due in large part to Trevor’s foresight, Eagle Technology is today a world-leading systems integration and information management company that has continued to evolve as technology advances. Corallie and Duane Eagle continue to see new opportunities as technologies such as Geographic Information Systems and cloud services integrate, providing whole care solutions to our customers.